The Centre is committed to our aim of becoming a community hub to serve the local community. To provide sporting and leisure activities at an affordable price for the local community in an area recognized as having high levels of deprivation.The Centre has now become a registered charity and has also undergone a complete refurbishment of all its lights and power, following a consultant study and interest free loan from the Carbon Trust.This also supports our desire to reduce our carbon emissions and has reduced our monthly electricity bill by around £700 per month. The Centre aims to provide affordable, accessible activities for the local community and to develop as a community hub. The Centre is run and operated by local people or representatives of local groups making the spending, staffing and other decisions based on local priorities and recognized local needs. As a result of this local knowledge the Centre provides extensive engagement with its user and affiliated groups. The Centre also encourages and assists local groups in their search for funding. 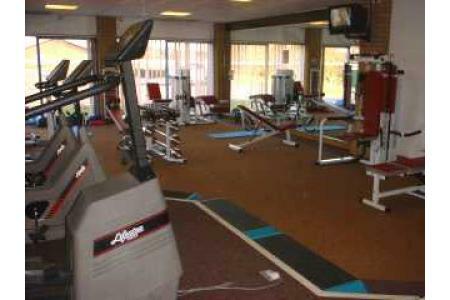 The upgrade of the Centre will make it a more attractive place to visit and return for sporting or leisure activities. In order to expand our existing membership numbers and create more income it is important that the building should be over hauled to enhance the existing facilities for individuals, families, clubs and societies to support. This is particularly important as Littleport is expanding due to the provision of many new homes in the area and the possibility of a new school on the site. 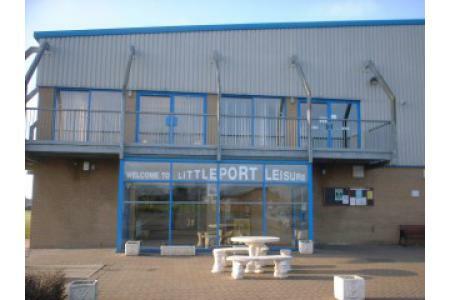 The Leisure Centre has recently become a registered charity and it currently working towards its aim of being a community hub in an area recognized as being an area of deprivation. As a result of becoming a charity we have set up a trading arm that deals with the bar, the kitchen and the entertainment. This committee only meets every 3 months and has to be independent of the main committee governing the charitable activities. We would love some volunteers to join the newly formed committee. Carpet tiles at £4.50 each. We need approx. 450 for the whole building.